Provide comfort for the family of Kathleen Clement with a meaningful gesture of sympathy. returned to her heavenly home on Thursday, February 28, 2019 in Provo, Utah due to complications from a pulmonary embolism. She departed this earth surrounded by family and we trust she was immediately embraced by family on the other side. Kathy was born November 13, 1955 to Ronald Earl Glenn and Betty Mae Arnold in San Jose, California. Her family moved frequently during her formative years, so she lived and attended schools in California, New York, Nevada, Utah, Hawaii, and Colorado. Kathy turned eight while living in Hawaii and had the opportunity to be baptized into the Church of Jesus Christ of Latter-Day Saints in the Pacific Ocean. Around the same time, she and her brothers set up a stand and sold lemonade to the men building the Polynesian Cultural Center. Kathy graduated from Carson City High School in 1973. Most of her adult years were spent in Arizona and Utah. Kathy married Frederick Clement in Carson City, Nevada in 1975. They adopted one son, William Earl. Kathy and Fred later divorced. Kathy adored young children and enjoyed spending time with her nieces, nephews, and especially her grandsons. She put her love of cake decorating to good use creating dozens of birthday cakes for all of the above. Kathy was a caregiver at heart and generous almost to a fault, benefiting many. Trained and certified as an emergency medical technician, Kathy served as a volunteer on the ambulance crew while living in northern Arizona. She spent many years working for both the Wirthlin Group and Rite Aid in Utah Valley. Kathy had a sincere love for genealogy work and served as a family history consultant in a number of wards for many years. Her efforts have blessed the lives of many on both sides of the veil. Kathy maintained a cheerful disposition despite many years of challenging health issues, setting a positive example to all around her. We are grateful to know that she is now at peace and free of pain and disability. Kathy was preceded in death by her father, Ronald Earl Glenn; brother, Neil Ronald Glenn; and nephew, Mitchell Allan Mackenzie. She is survived by her mother, Betty Glenn of Orem, Utah; son Bill Clement (Beka), and grandsons, Taitama and Kainoa of Sacramento, California. She is also survived by her sisters, Linda Handy (Gary) of San Marcos, California; Vicki Solomon of Fullerton, California; Lori Jackson (Scott) of Nephi, Utah; and Kristi Mackenzie (Denton) of Grantsville, Utah; and brothers, Earl Glenn of Orem, Utah; and Jerry Glenn (Karen) also of Orem, Utah. Services for Kathy will be held on Tuesday, March 5, 2019 at the Church of Jesus Christ of Latter-Day Saints chapel located at 114 S. 400 W. in Orem. The viewing will begin at 9:30 am, followed by the funeral at 11:00 am. Interment will be at the Orem City Cemetery. The family wishes to thank the staff of Utah Valley Hospital for their diligent care of Kathy during her final hours. 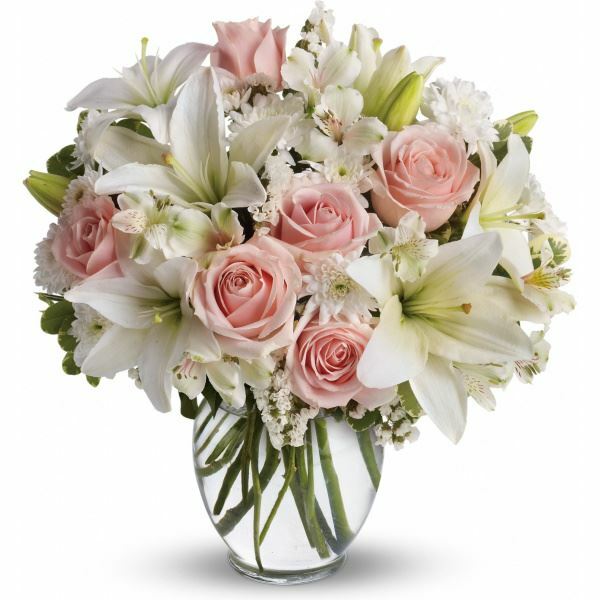 To send flowers in memory of Kathleen Alois Clement, please visit our Heartfelt Sympathies Store. 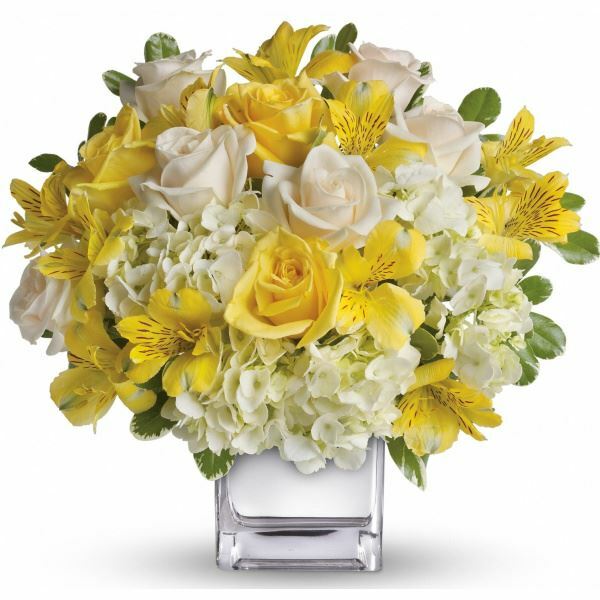 David Lee & Amy Park (Hong Kong) and The Robison's have sent flowers to the family of Kathleen Alois Clement. Bill, our thoughts are with you brother. I know how much you loved your Mom. Sorry I can't be there for the funeral but know your in our prayers. David Lee & Amy Park (Hong Kong) purchased flowers for the family of Kathleen Clement. The Robison's purchased flowers for the family of Kathleen Clement.